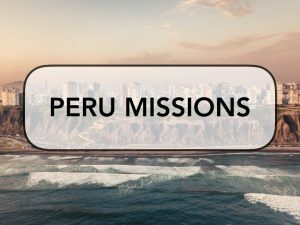 As we partner globally with the Kim Family and Grace Life Church in Peru, we are looking to send a short term missions team in 2019. If you are interested in being considered for this team, please complete this form as we determine details for a possible trip in 2019. Especially critical is the section asking for dates you know you may be available. Please direct any questions to villagechurchbaltimore@gmail.com.